Diana joined Springer-Peterson Roofing as the Service Department Coordinator and was promoted to Service Department Manager in 2008. She manages all aspects of the Service Department. Diana has over 20 years’ experience in customer service. 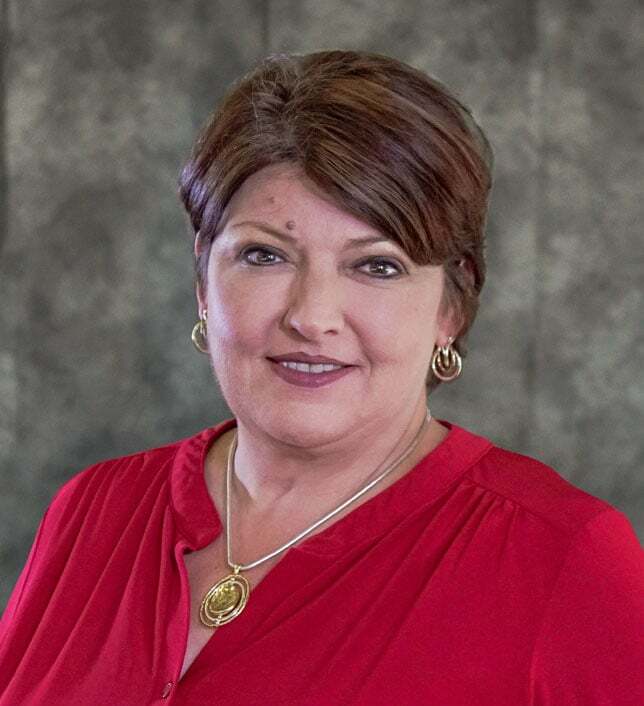 Diana just completed year term as President of TCRCA (Tri County Roofing Contractors Association) and currently serves as an active board member. She is an active board member of FRSA (Florida Roofing and Sheet Metal Association) and NWIR (National Women in Roofing).